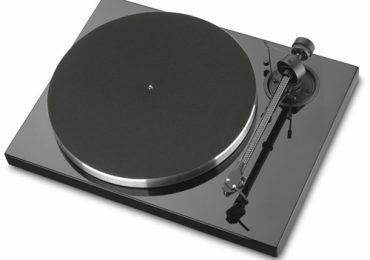 PRO-JECT Audio EXPRESION III Turntable for sale. Price asking: only 400,- € ! Excellent condition. 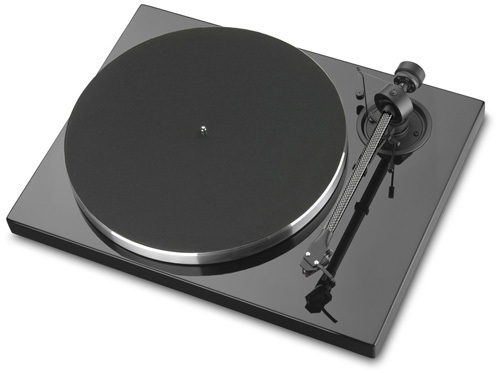 For further details contact: info@goldenacoustics.gr or abouthifi@gmail.com.